We take a look at some of the simple reasons why businesses fail with SMS marketing. More and more businesses are turning to SMS as a marketing tool and for good reason. SMS boasts an astonishing open rate of roughly 98%, most of which is opened within only three minutes of being received, and when you compare that to email (26%) or social media (29%), there’s no comparison. But that’s not all. SMS actually backs up its dominant open rates with just as strong response rates (SMS – 45%, Email – 8%, Social Media – 17%) and click-through rates (SMS – 16%, Email – 6%, Social Media – 3%). Truly impressive statistics. The main reason behind this is simple. SMS is personal. It’s convenient. It’s simple. Think about email for a moment. As you’ll likely know, a lot of emails end up in spam folders and never read. Even if emails do somehow manage to make it to a person’s inbox, it’s obvious to that person the email is promotional material, meaning the email will probably go ignored or get deleted. This is where SMS has the advantage. SMS is personal, immediate and convenient – other communication mediums like email are impersonal and distant. Nevertheless, SMS is not the lone warrior of marketing. Or at least it shouldn’t be. It’s a platform that has a lot of power to help a business when done correctly, but to do it right it needs a little help. So with that being said, let’s dive straight into 3 simple reasons why businesses fail with SMS marketing. As I started above, businesses will often use SMS as the sole means to an end, rather than as a marketing tool. Businesses should think of SMS as a vital cog in a clock; sure, it’s just one piece – but without it, the whole thing won’t function as well as it could. The omnichannel marketing approach should always be the goal. Of course, it’s not always possible to have every marketing avenue supporting another. But that doesn’t mean creating such a dynamic landscape, one where different parts work together, shouldn’t be the overall aim. For example, you have a sales offer on and are thinking of the best way to direct customers to the mobile optimised landing page you have set up. Start big… look at pushing your sales offer or promotion in store, on your website or through your social media accounts… but possibly don’t give a sales date. Ask customers to opt into your service through an attached dedicated number with the promise of great sales discounts which will be forwarded to them once they opt in. Not only will this give you valuable data for your current campaign but think of the benefits of having this information for future sales offers! 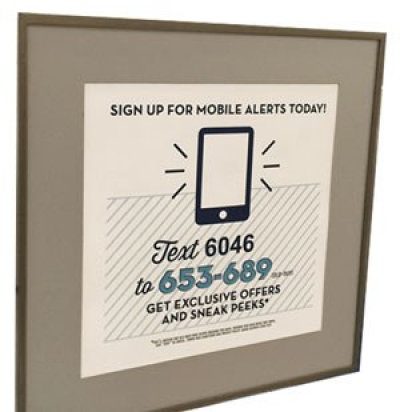 You could also use the same sales material you build to alert customers to the sales offer via social media, email, or through print… tv… radio, whatever platform your choose to use. Now you have managed to alert customers to the deal; it’s time to introduce SMS. Here’s where it begins to become interesting. Once we have our data groups (customers who have opted into receiving SMS messages), now you can segment those groups and send tailored messages to them. Let’s say we divide our customers into separate groups. Group A being new customers, B being those who haven’t spent in the last 12 months and C being those who have spent in the last 3 months. So now we have our groups. The power of SMS will allow us to send custom messages to each sales group in bulk. The benefits of this are two-fold. First, we can be confident that your message will actually be heard, with the sales offer sent directly to the individual’s mobile device. It won’t require an email blast with a 26% open rate… or a few hundred phone calls which may not even be picked up. It’s one simple click of the button, sent to 100% of your listed numbers… at a 98% open rate. The second benefit that SMS gives us is the ability to bulk SMS your sales campaign with personally customised information. For example, our MXT platform allows customers to use the merge fields function, allowing them to build custom messages using preset terms set in their original SMS template – such as name. Remember our group examples above? Merge fields allow us to set any desired fields. So what may be beneficial here? We would suggest names and lifecycle stages to start with. Based on our lifecycle stage we can set a predefined message for each group. “Hello John, thanks for signing up!” is much more effective than “Hello customer, we have a sale”. So here we could send three separate sales campaigns. Group A may receive “2 for 1 sales offer! Hurry offer ends ….” Group B may receive “25% off on your next purchase. Shop online and save…” Group C… “20% off on purchases over $50. Hurry while stocks last”. Think of the impact, time, and resources saved solely from the introduction of SMS in this example, not to mention the flexibility and the effectiveness of this simple and easy to use communication tool. 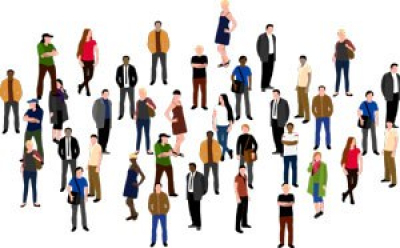 While you may need to create three different landing pages to complement each sales offer, the benefits of segmenting your customers and contacting them directly will provide great benefits for your organisation. One common theme we find in businesses whose SMS methods aren’t overly successful is that they approach their mobile marketing strategy as if it were the same platform as print or digital. Most businesses will have at least a couple of different target markets, and this is critical for success. I don’t want to be viewed as an ageist here, but sending a mobile coupon to someone over the age of 70, asking them to redeem their mobile coupon offer, by accessing a landing page which requires an application that uses VR and QR code technology to redeem it, may not be the most effective segment to target. Flip that back to an 18 – 30-year-old, and not only would they be able to benefit from the offer, there is also the probably that they were so impressed by the technology they may pass it onto friends or family members. When planning an SMS campaign – or any other mobile marketing campaign for that matter – it’s important to remember that the mobile market is its own segment. Of course, it can be broken up into different parts, different targets. What’s crucial though is that it is taken as a separate entity to that of digital and print. Indeed, there will always be overlapping elements from one medium to the next. As a rule of thumb, before you start your SMS campaign, you need to be familiar with the customers you intend on reaching through the mobile medium, and tailor your approach accordingly… will your message reach and impact your selected target? That’s up to you. Developing creative, original, and impactful marketing campaigns is hard work. 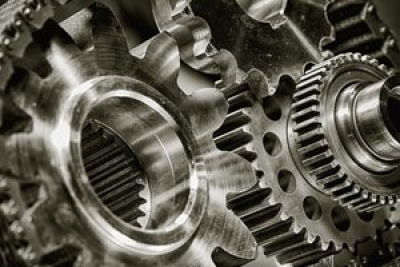 Just because SMS is a relatively simple marketing platform, it doesn’t change anything. It’s still tough to create an SMS campaign that’s going to work, and work well. If you’re looking for inspiration I suggest you check out these awesomely creative uses for SMS marketing… but I digress. For that aforementioned reason, it’s important to not just dive straight into it and just copy the tactics a similar business has used. Just because others are using SMS in a certain way that’s been successful – and even if your business is similar to those businesses – doesn’t necessarily mean that those same tactics will be successful for your business. When creating your campaign, you need to plan. Take risks, be creative and use multiple platforms! SMS has to be seen as a tool that can be used to fill a void, as something to improve an area of weakness, or, to make a strength even stronger. 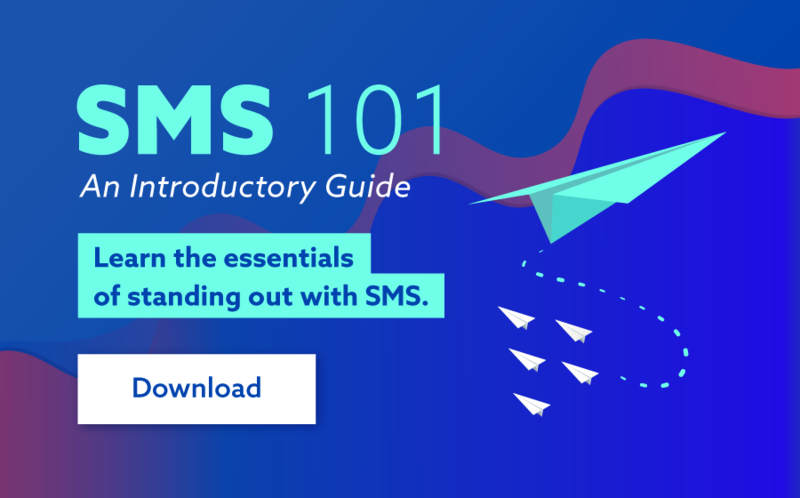 But on its own, in a digital age where your business needs to be omnichanneled, SMS is going to be just one (very vital) component in your marketing chain. But let’s not leave this post on a negative note. 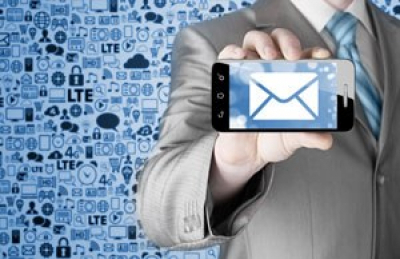 For a few tips on how to create a successful SMS campaign, click here.